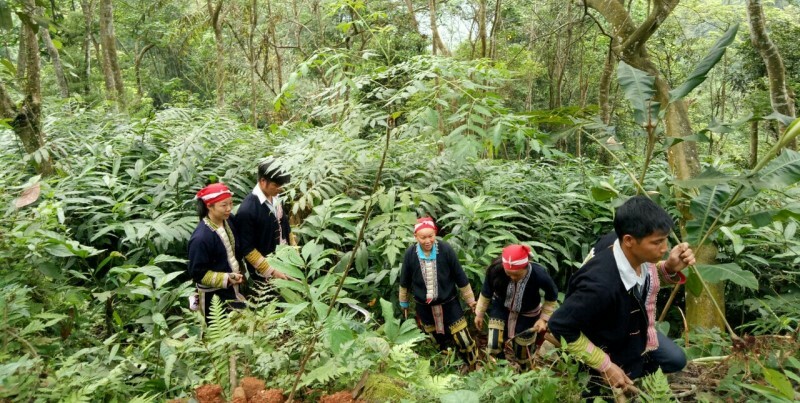 CIRUM is proud to be a pioneer in building new, sustainable livelihoods models to create more secure incomes for ethnic minority people and empower them to manager natural forests for over a decade. Predominantly, people grow trees for wood in production forests. After harvesting, they burn the remains of the tree. This leaves the ground unprotected for at least two months before new plants develop. In the long run, this activity causes soil erosion, biodiversity loss and reduced greenhouse gas sequestration. 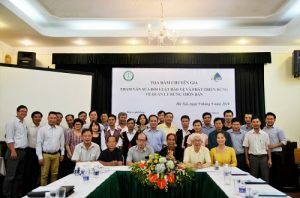 Communities are not involved in decision-making about land use and often lose access to sources of sustainable income. Recognising these problems, CIRUM, as an advisory organisation, came up with new, sustainable livelihoods models. 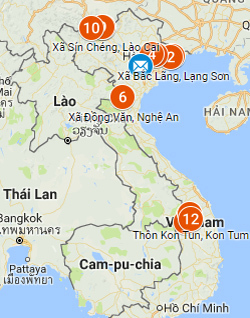 In the last 13 years, our models have been applied in six provinces in the North, Central and Central Highlands of Vietnam. 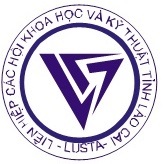 The provinces are Lao Cai, Lang Son, Nghe An, Ha Tinh, Quang Binh and Kon Tum. These models provide sustainable income and empower ethnic minority people in managing natural forests. Women’s empowerment is also one of the outcomes of implementing these models. Instead of having to go to distant forests to collect forest products, women can now take care of trees and other income-generating plants on their own family land or community forest and obtain a more stable income.